Beware! Monetex is an offshore broker! Your investment may be at risk. 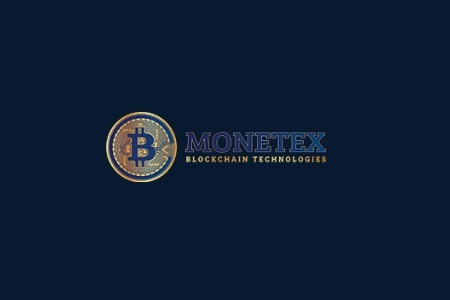 Monetex is a unregulated CFD broker with a focus on the crypto market, offering five account types on a web based trading platform. They trade with a variety of cryoto CFDs, but the term CFDs or Contract for Difference is not mentioned in their presentation anywhere. Instead they are trying to present them selves as a cryoto exchange, which is clearly not the case, as they are not trading with real cryoto coins. 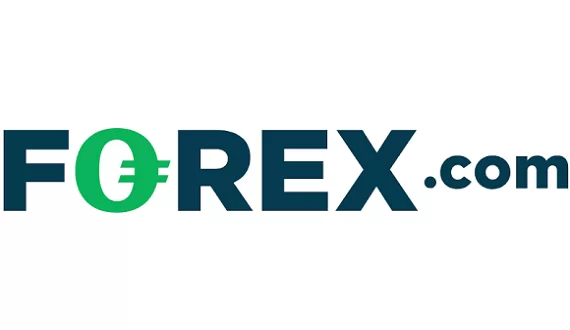 So basically Monetex offers CFDs on crypto coins versus other cryoto coins or USD Tether, as well as CFDs on commodities, precious metals, indices and stocks versus Bitcoin and USD Tether. Monetex is operated by Golden Hill Group LTD – a company with a contact address in the UK. On the main page of the broker, however, we came across the name of another company as well – ОБЩЕСТВО С ОГРАНИЧЕННОЙ ОТВЕТСТВЕННОСТЬЮ «САМДАР», which is based in Russia, Moscow, so we are not sure which of the two companies owns Monetex. Also in their presentation Monetex claims to be regulated by the Financial Conduct Authority (FCA) in the UK, but that is not true – we diligently checked the FCA registers and non of the above mentioned companies was there. So Monetex is a unregulated, low credibility broker, and the fact it deliberately tries to mislead its clients that it is regulated by FCA leads us to believe that most probably they are involved in scam. Have in mind that trading with unregulated brokers has always been associated with an extremely high risk of loosing your money to scammers. That is because unregulated brokers are not accountable for the safety of their clients funds. On the other hand, authorized brokers with legit licenses by official financial authorities such as the FCA in the UK, the Cyprus Securities and Exchange Commission (CySEC) or the Australian Securities and Investments Commission (ASIC) are safe to trade with, as they are subject to strict regulations, including the obligation to maintain a certain minimum operational capital, to provide traders with a negative balance protection, to keep their funds in a segregated, trust account, to refrain from offering trading bonuses, to file regular reports, to allow external audits and with some regulators even to insure traders funds. For example, all regulators in EU require brokers to participate in client compensation schemes, that guarantee at least 20 000 EUR of the trading capital, even if the broker files for bankruptcy. Thus, with a CySEC broker your funds will be insured up to 20 000 EUR, while with a FCA broker the compensation goes up to 50 000 GBP. All accounts with Monetex are in bitcoins, but they accept payments only with credit cards like VISA and MasterCard and bank wire. 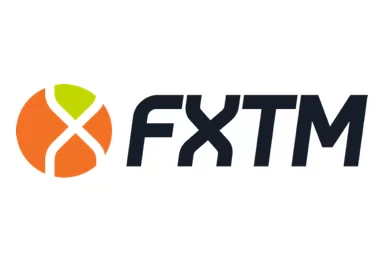 As we already noted Monetex is not a crypto exchange, but a CFD broker and the fact that they do not offer their accounts in fiat currencies is rather unusual. Also they do not specify what is their minimum deposit requirement. Just have in mind that with most broker the minimum deposit requirement is about 250 USD. And besides, the broker offers trading bonuses – a practice that is highly controversial and is actually banned on most regulated markets like the EU and the USA. The problem with all trading bonuses is that they are always linked to some special withdraw conditions. With Monetex, for example, if you accept their trading bonus, you will be required to trade it at least 30 times, before you will be allowed to request a withdraw. A year ago most scam scenarios started with a “cold call” – some one will call you on the phone and will offer you some irresistible deal, including to start trading forex or crypto currencies. Now more and more often scammers use online channels like social media and the so called robo scam web sites like Crypto Revolt and Bitcoin Evolution. Those are anonymous web sites, basically build around a video add, usually about some innovative trading solution, that will make you rich in a week with no risk at all. And if you are interested, all you will have to do is fill a simple registration form, leaving your e-mail and phone. And besides, you may not notice, but after you do that you will be automatically transferred to the web page of a unregulated offshore broker, where finally you will have to deposit about 250 USD. Trading with the scam broker at first might seem like a lot of fun. Almost all of your trades will be successful and soon the 250 USD in your account will almost double. That however will be just a part of the scam. By manipulating your trading results scammers simply want to make sure you will invest a more substantial sum. And about that time you will surely get a phone call as well. It will be “your senior account manager”, who will basically explain, that if you really want to make some real cash, you will simply have to invest more – at least 10 000 USD for a start. Surprising as it is, but at that point most people do invest that kind of money, without ever realizing they have been scammed until the very moment they decide to withdraw some of their funds. Than all of a sudden it will turn out they do not have the right to withdraw, because they have not fulfilled some minimum trade volume requirement, possibly linked to the trading bonus they have accepted on the first place. Certainly it could be something else, but in the end it will all come to the same – scammers will not give a single penny back. If you are a victim of a scam the only chance you have to get your deposit back is to file for a charge back with your credit card company. The good news here is that since last October both VISA and MasterCard extended the period in which you will be able to do that to 540 days. And be aware that if for any reason you have told scammers your credit card number and online banking password, scammers will steal money form your banking account directly. In such a case immediately change your password and block your credit card. Finally, if you do not want to be scammed a second time, do not trust the so called recovery agencies. They will not recover you any money, but will simply charge you some money in advance and basically that will be the end of the story.